Entrepreneurs, creatives, manufacturers, local brands, and the business community will converge on the Arts District on October 6th for an afternoon of self-guided factory tours and demos, plus workshops at the Advanced Prototyping Center, and an evening V.I.P. celebration at local shoe manufacturer COMUNITY, co-hosted in part by MAKE IT IN LA and the Los Angeles Mayor’s Office. Other sponsors include SmartyPants Vitamins, Durolabs, Greenbar Distillery, Califia Farms, Angel City Brewery, CMTC, Sheppard Mullin, K&L Gates, Priority Pak, the Opportunity Fund, and Happily. Associate your business or brand with this celebration of the largest community of makers and manufacturers in the country! 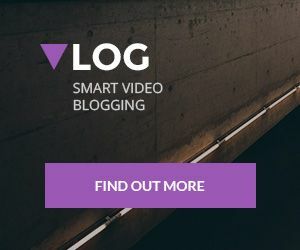 Sponsorships start at $1,000 and increase based on level of engagement. All net proceeds will go towards expanding our efforts to help makers and manufacturers connect and grow. Sponsorship levels are listed below. For more information about the event, visit makerwalkla.com. 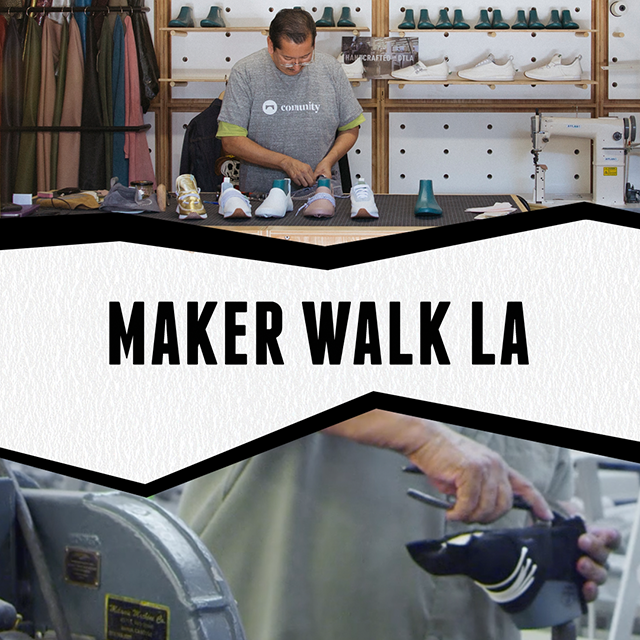 To sign up to become a sponsor of LA Maker Walk now, it’s as easy as buying a ticket with your credit card through Eventbrite here. Payment and materials must be received by September 15th to guarrantee inclusion in all sponsor benefits.